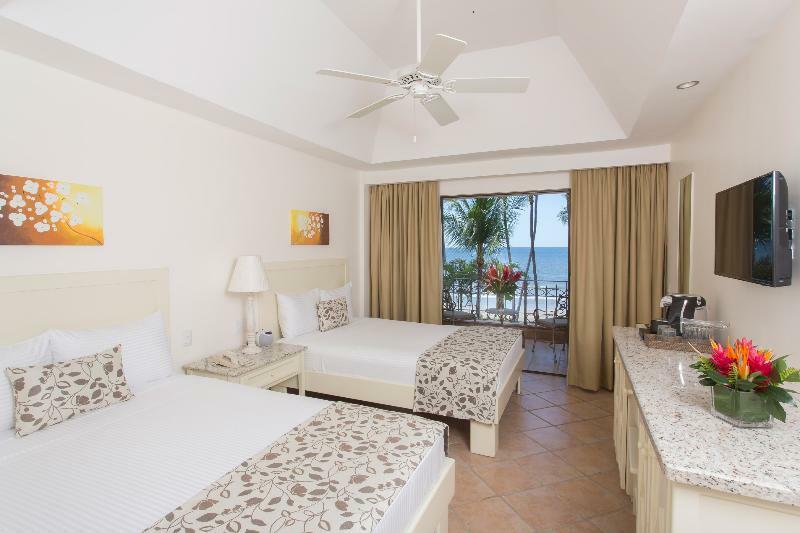 ﻿ Best Price on Tamarindo Diria Beach Resort in Tamarindo + Reviews! Featuring three outdoor swimming pools overlooking the Pacific Ocean, Tamarindo Diria Beach Resort has a beautiful setting on Tamarindo Beach. This large resort has 5 restaurants, 4 bars, a spa and a casino. 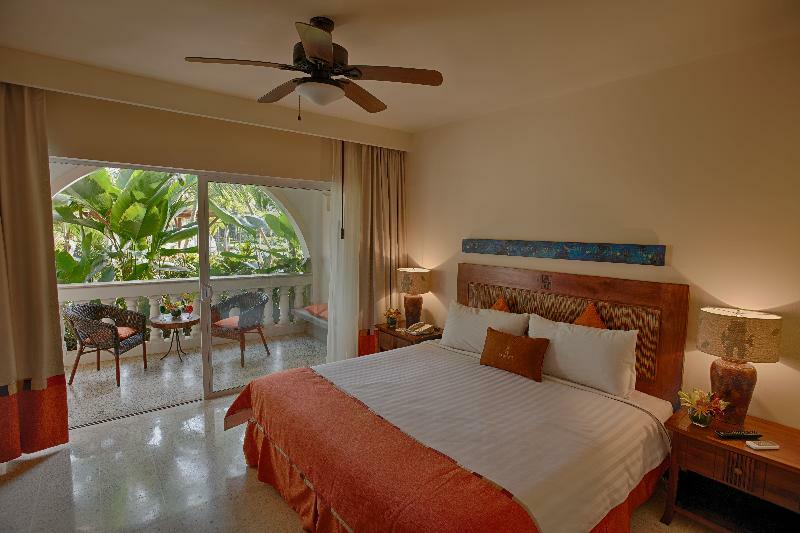 The attractive rooms at Tamarindo Diria Beach Resort offer garden, pool or ocean views. All accommodations has a seating area, a mini-bar and a flat-screen TV. Set overlooking the ocean, Diriá Restaurant offers a varied buffet for breakfast and dinner, while Matapalo serves Costa Rican dishes, steak and seafood on its terrace. There is also a pizzeria, a beach bar, a cocktail lounge and a café. 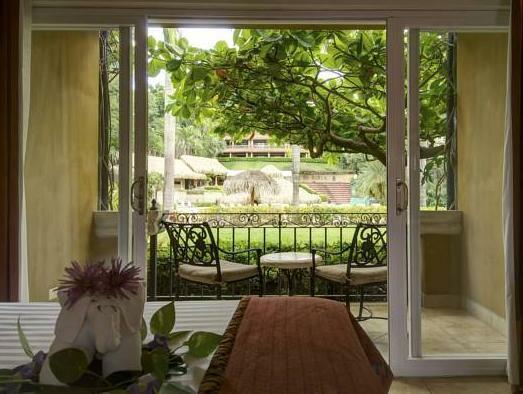 There are tennis courts nearby, and guests receive discounts at the Tamarindo Diria's golf course, located 1.2 mi away. Las Baulas National Park is less than 0.6 mi from the resort. 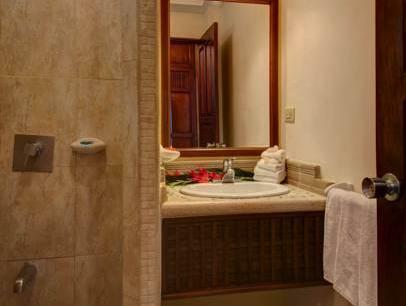 Playa Conchal and Playa Flamingo are within 25 minutes’ drive of Tamarindo. Daniel Oduber International Airport is 40 mi away. The hotel was close to town, nice hotel, the facilities were great! The staff very helpful!